Mesa Del Oso’s apartments feature private backyards and patios along with more than 1,000 square feet of living space in each home. 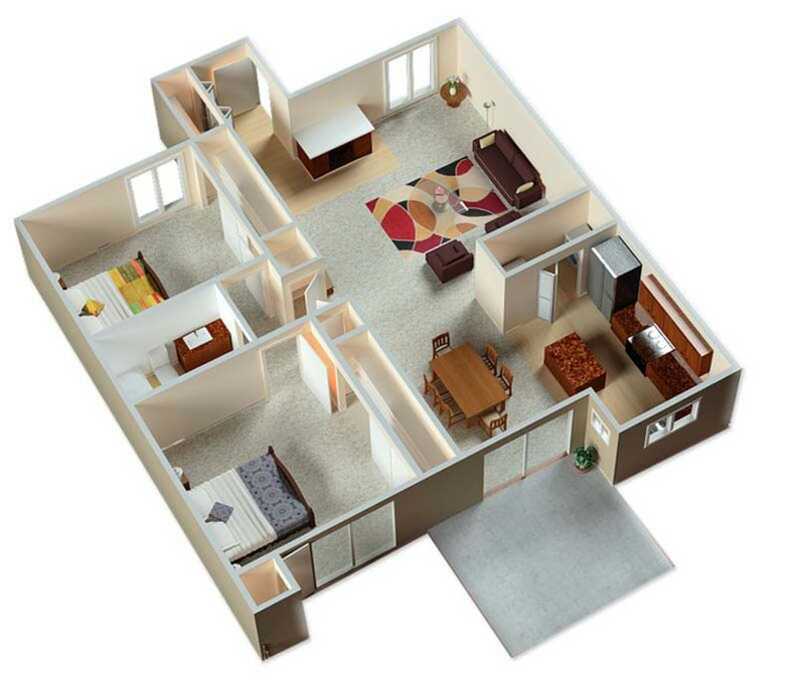 Every apartment comes equipped with washer and dryer connections and off-street parking in a private, single-car garage. Featuring exclusively two bedroom apartments, Mesa Del Oso is your peaceful escape from the energy of the city. 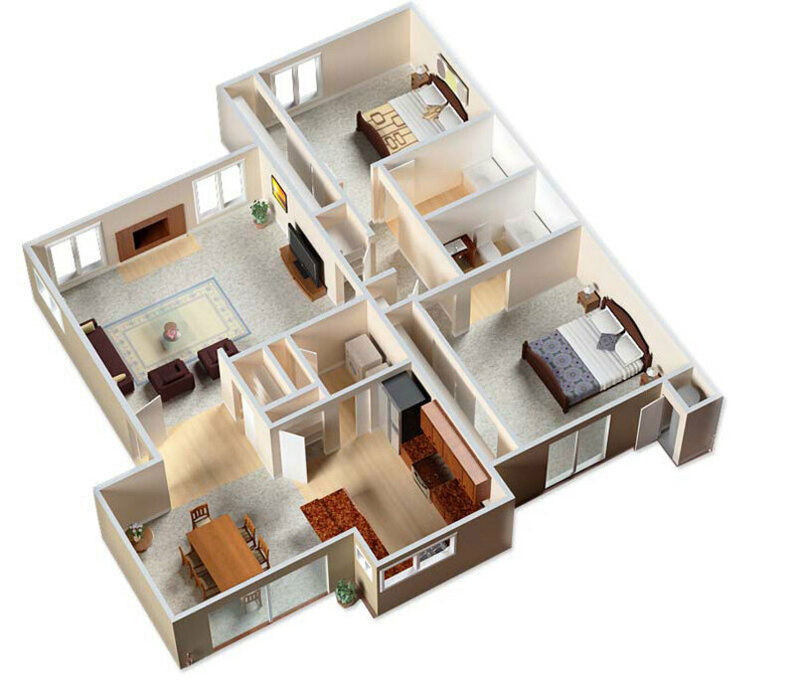 This inviting community also offers roomy closets, spacious kitchens and inviting fireplaces. 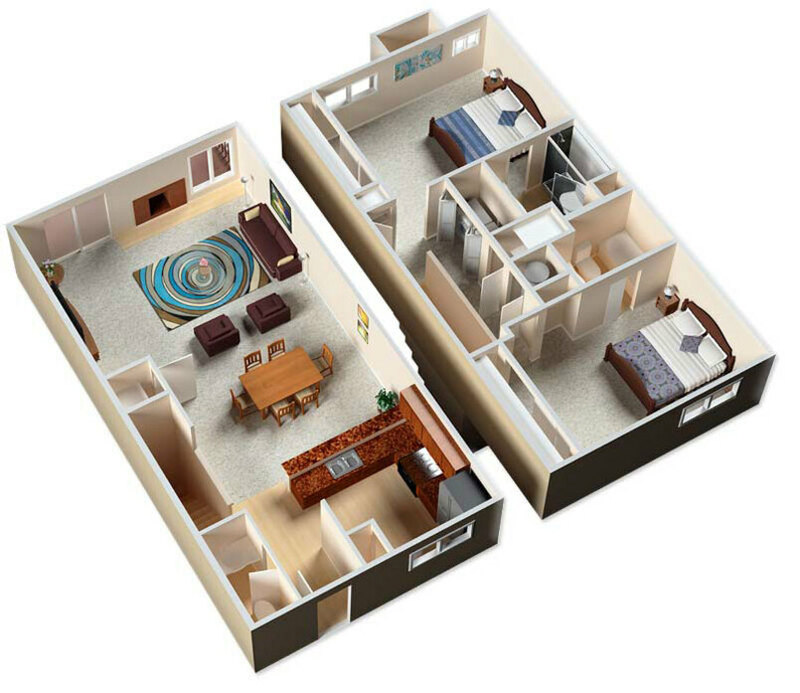 Within the four layouts available, you’ll also find the option for one, two or two-and-one-half bathrooms. 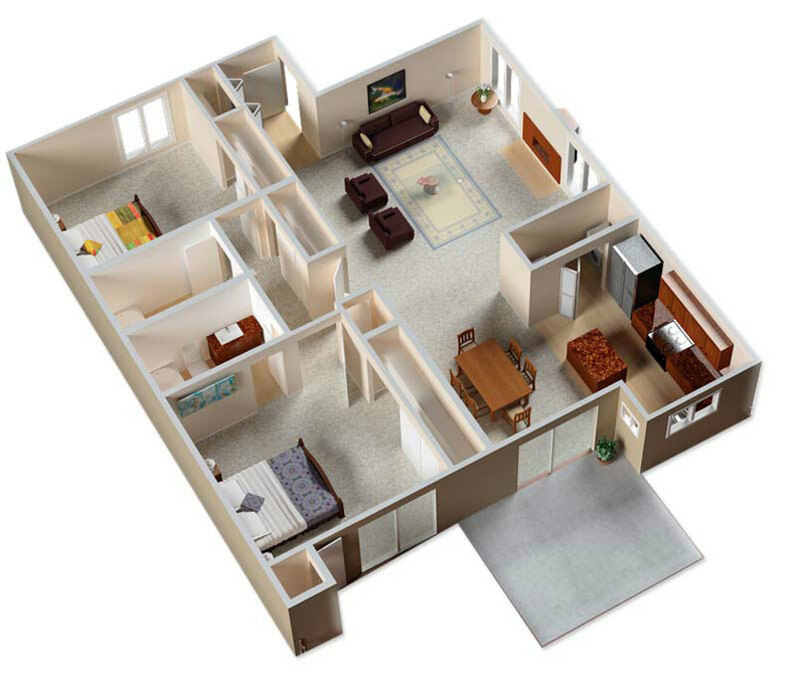 Look at the sizeable floor plan options, and contact Mesa del Oso today to schedule a tour of your next home.